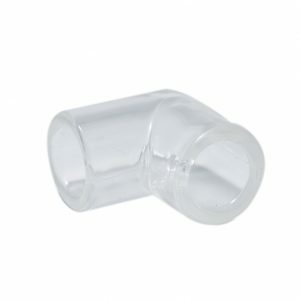 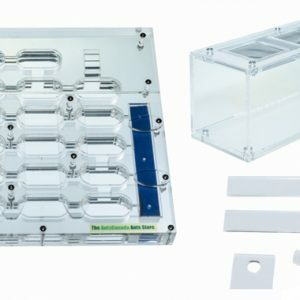 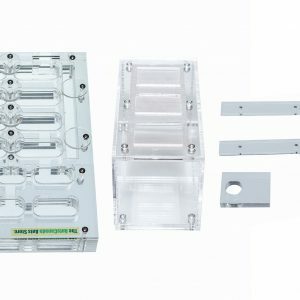 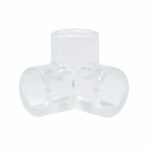 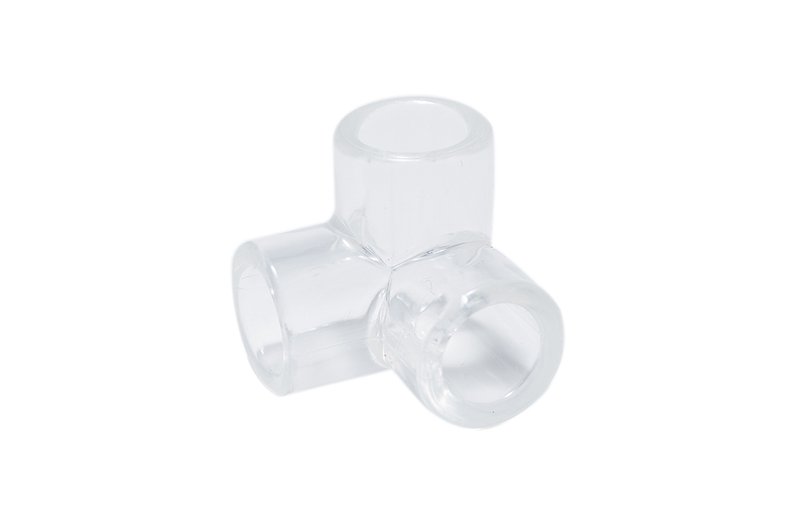 Connect 3 pieces of AC Large Vinyl Tubing™ together with one tube oriented upwards for your ant setup to allow your ants to travel in 3 dimensions. 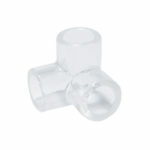 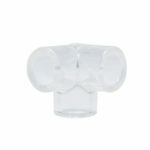 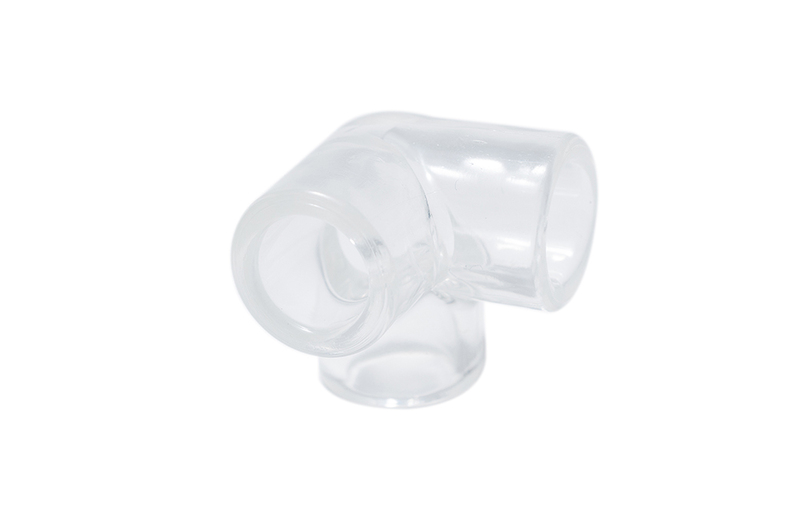 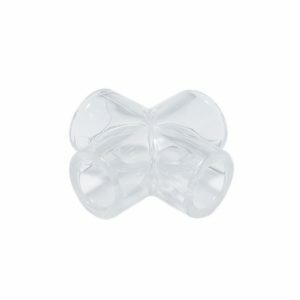 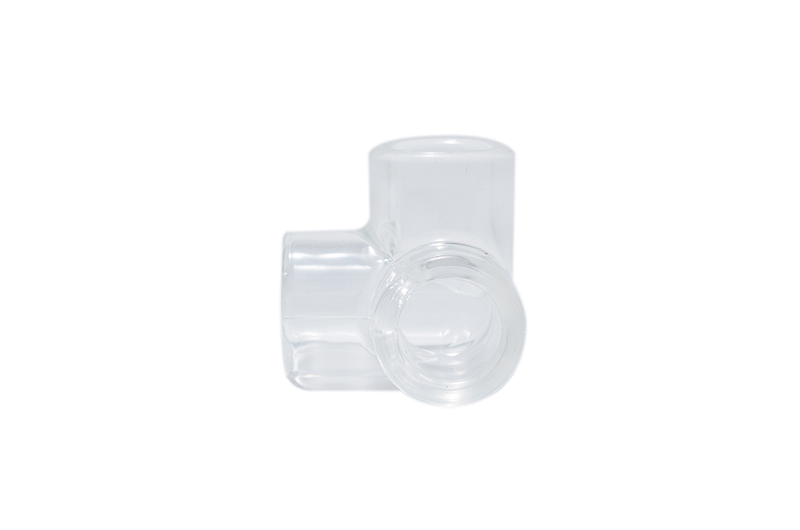 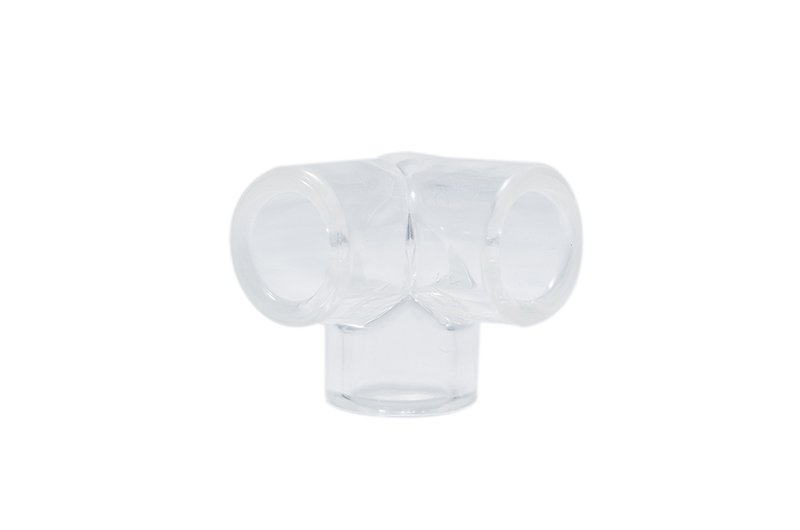 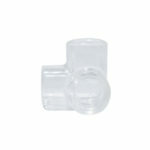 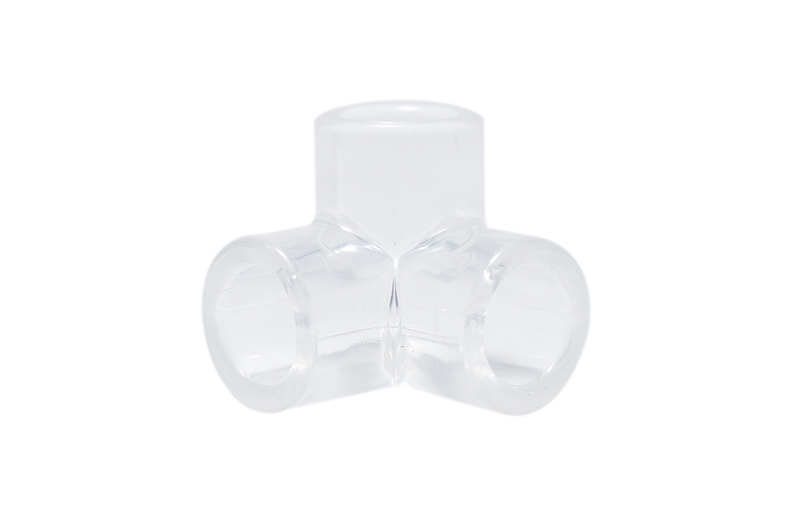 The AC T Connector™ allows you to connect 3 pieces of AC Large Vinyl Tubing™ (outer diameter 1/2”) together with one tube oriented upwards for your ant setup to allow your ants to travel in 3 dimensions. 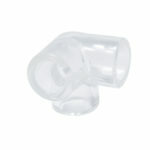 Note: AC Large Vinyl Tubing™ sold separately.